Ten people were injured in a road accident on the Indus Highway near Khanpur after a donkey walked onto the road. The accident occurred when two passenger coaches collided, causing one to overturn. 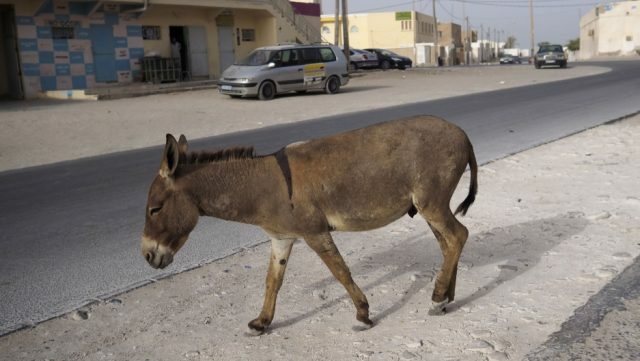 The driver of one of the vehicles had to break suddenly when a donkey walked onto the road. The bus overturned and 10 people were injured and had to be rushed to a nearby hospital. Their condition is being reported as critical.